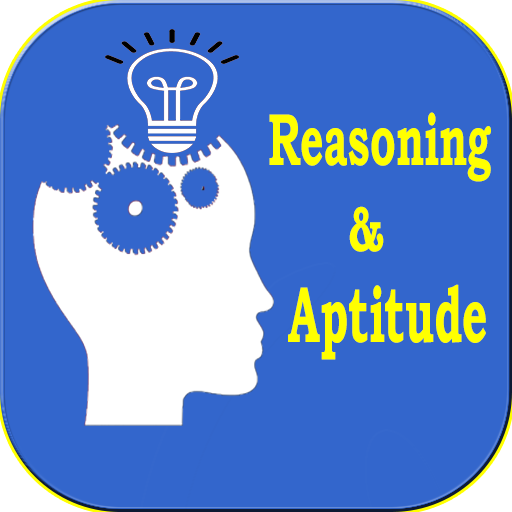 Learn your Bank, SSC, CAT, UPSC, GPSE, Placements Competitive exams. 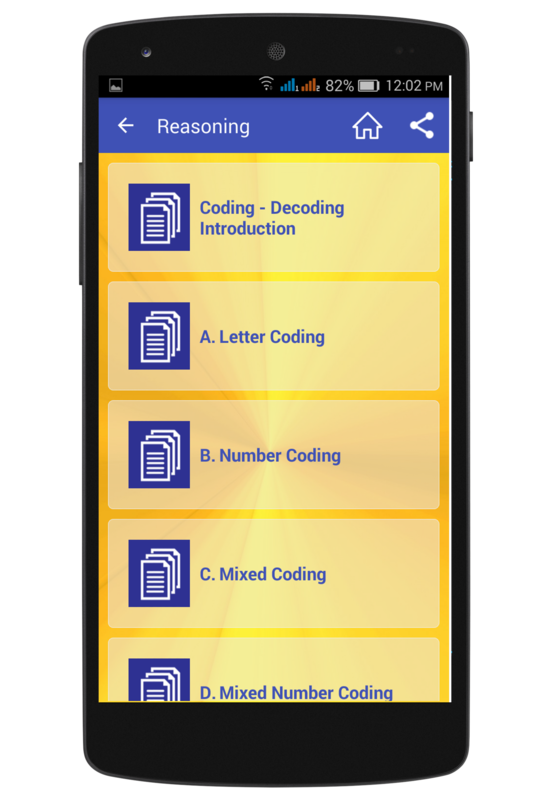 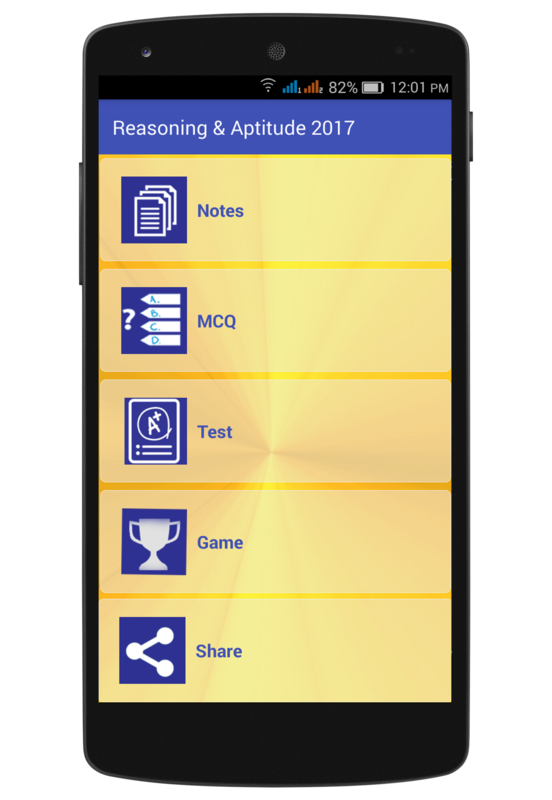 This "Reasoning & Aptitude" app enables you to prepare for most frequently asked Logical Reasoning and Aptitude questions in exams. 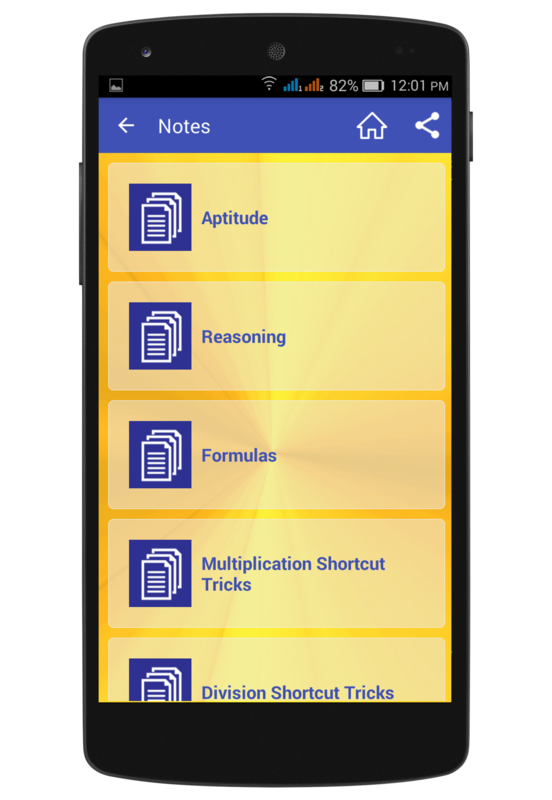 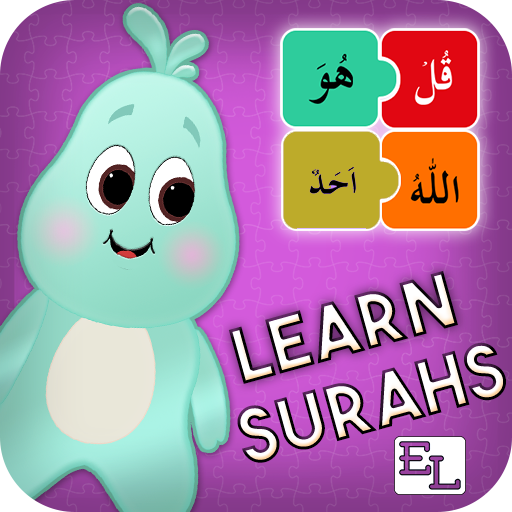 People with an inclination towards mathematics can use this app to sharpen their IQ, test their aptitude skills and enrich their knowledge. 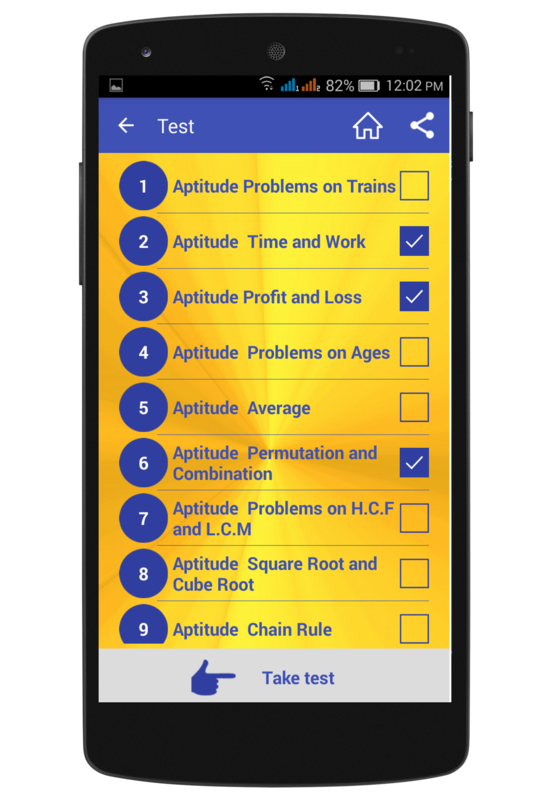 This application has inbuilt Aptitude Tips and Tricks, Notes, Formulas, Logical Reasoning Tips and Tricks with Clear and detailed answer and explanation for every question with Practice test. 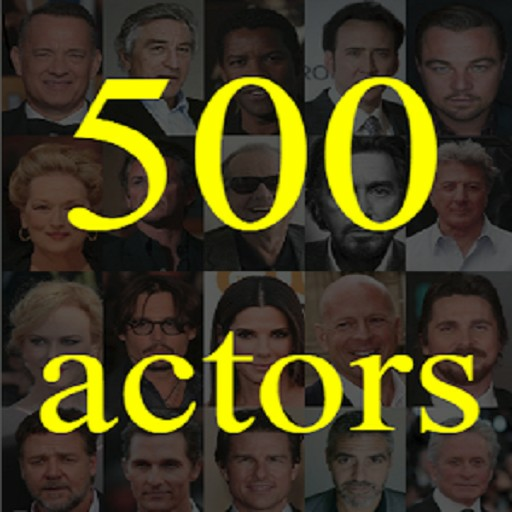 500 actors. 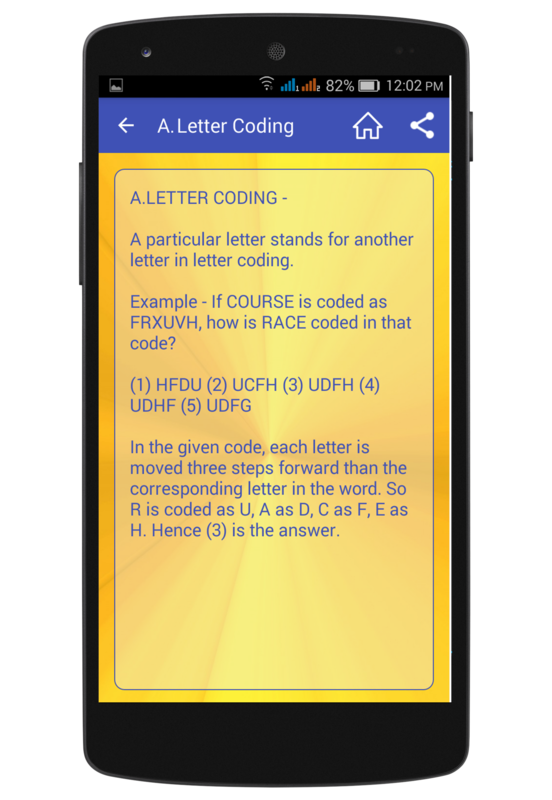 Guess the movie actor.